With broadband commonplace in most households for quite some time now, customers are demanding more than ever. That being said, broadband speeds are typically subject a number of factors, including where you live, who your ISP is, and how many people are sharing a single connecting. Google Web Accelerator is an easy to use internet accelerator application that makes use of Google’s immense computer networking capabilities in order to make your pages load faster.Google Web Accelerator is free to download, easy to install and simple to use. Gives you real-time information about the amount of time it saves you. Initiates on startup and will automatically shut down when the internet connection is lost. 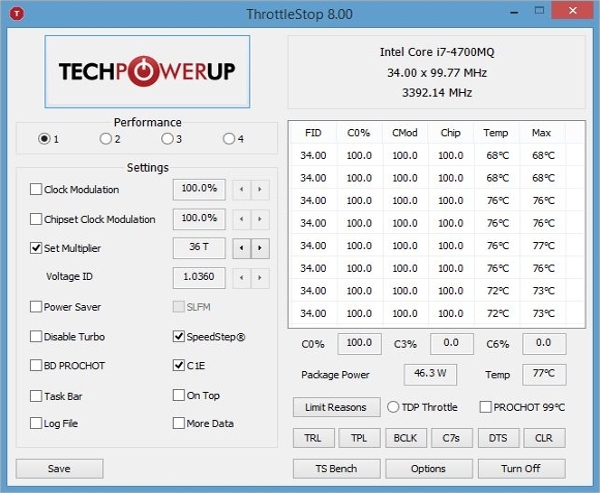 Throttle is a very simple & basic program that works to monitor three critical types of CPU throttling. It comes with a single interface and no configuration options, but significantly improves functionality of your computer and modem.Throttle is a simple program that makes the perfect quick fix for your computer. Multiple fixes in a single program. An adjustable “Speed Setting” area, which is only available in the paid version. 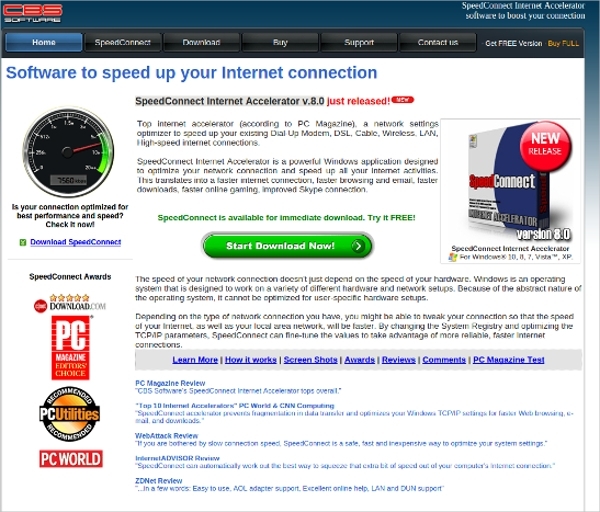 WorldWebAccess Accelerator is a useful speed booster software that manages to speed up your Internet connection, with the least amount of trouble and input.WorldWebAccess Accelerator allows users surf the internet and exchange emails up to 10 times faster than they normally would. Highly-advanced pop-up and banner ad blockers. Access to a vast network of caching servers. 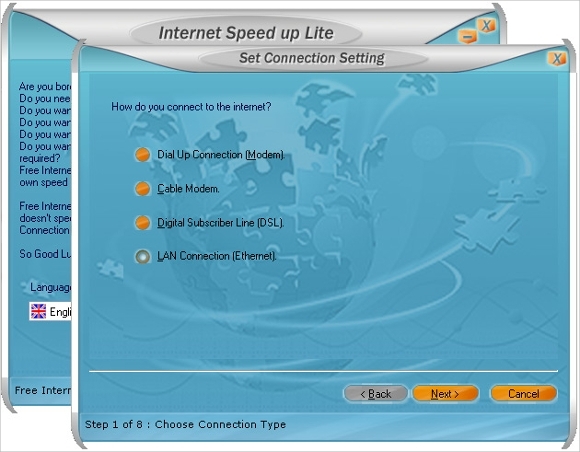 Internet Speed Up is small and functional program that tweaks your O/S settings in order to enhance your internet connection.Internet Speed Up is a great “free-to-try” speed boosting software that allows users to customize the speed of their internet connections. The ability to speed up your internet connection without any technical knowledge. Internet Accelerator increases your internet speeds by automatically tweaking your internet configuration settings and optimizing them based on your personal settings and broadband capabilities.Internet Accelerator is a simple way for users to enhance their internet speeds without ruining the existing internet settings. Optimal performance with just a few clicks. 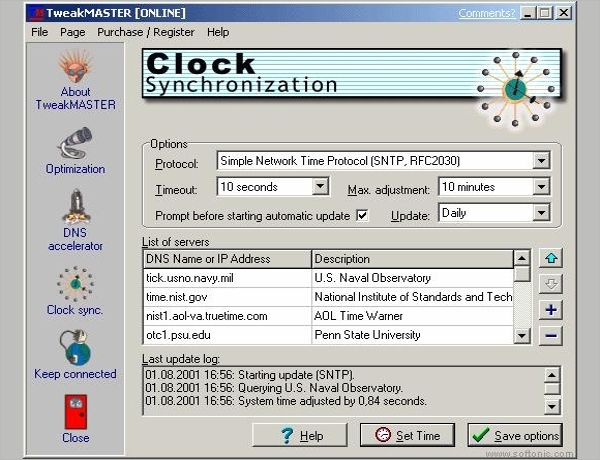 A internet booster that works on older systems. 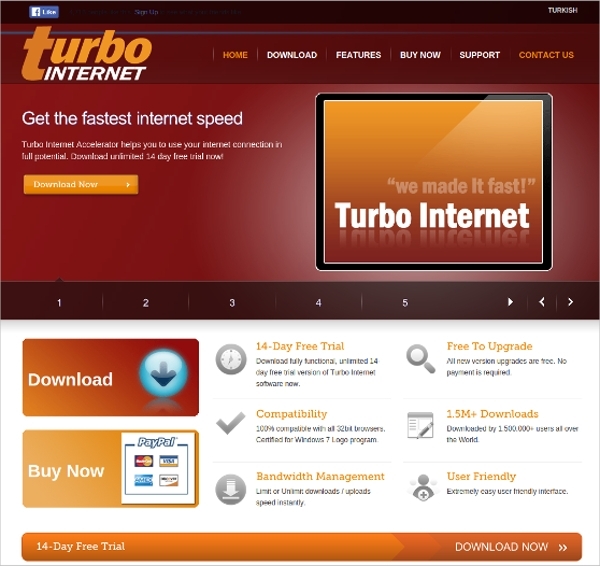 NetSpeeder is an amazing internet speed booster that can optimize your internet connection to reach speeds up to 300% faster than normal.NetSpeeder supports all types of internet connections, right from dialup to DSL and even wireless. Automated regulation of internet settings. DNS Acceleration to automatically update hostname and IP Addresses. URL Simplification for ease of input. There are number of internet booster software you can choose from, both free and paid. The one you choose will depend entirely on your internet acceleration needs.